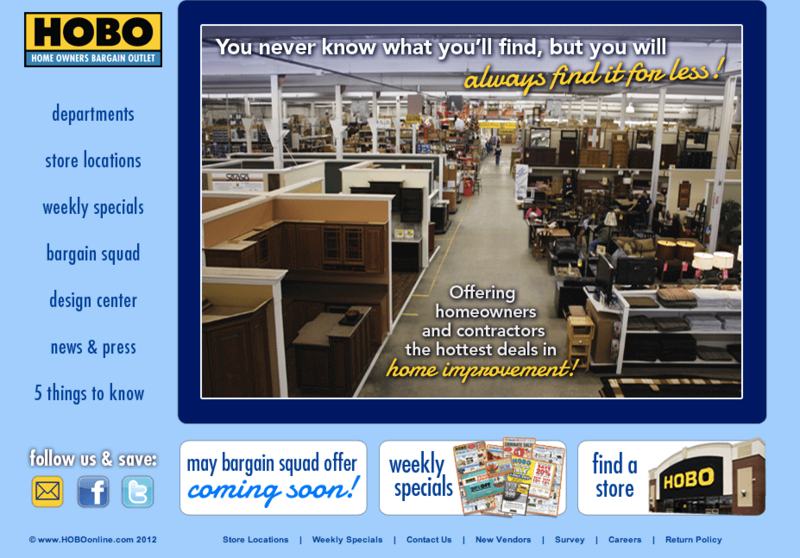 Hoboonline.com is the official website of the Home Owners Bargain Outlet, an online store specialized in selling a wide range of home appliances and furniture. Are you looking for flooring products at affordable prices? Would you like to buy bath accessories in a very simple way? If that’s so, you might want to take a look at this site. In case you also want to search for kitchen products, as well as furniture and lighting products, this site might be a good option for you to keep in mind. Do you want to buy tools online? Are you looking for the cheapest flooring products? If that happens to be true, this site might be a good option for you to keep in mind. To sum up, next time you are looking for an online store where you can buy a wide range of home appliances and furniture, make sure you give Hoboonline.com a try.